Exhibition curators Ben Cram and Sarah Rothwell introduce the National Museum of Scotland’s exhibition, Game Masters. The exhibition looks at some of the original arcade games of the 70s and 80s, the development from these games to home gaming, independent developers and Scotland’s impact on the gaming industry, with hits such as Grand Theft Auto coming out of Dundee. 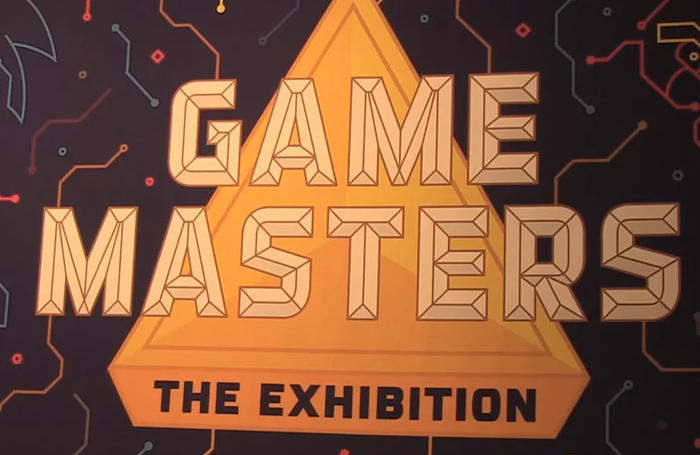 Game Masters is on at the National Museum of Scotland, Edinburgh, until the 20th April 2015.